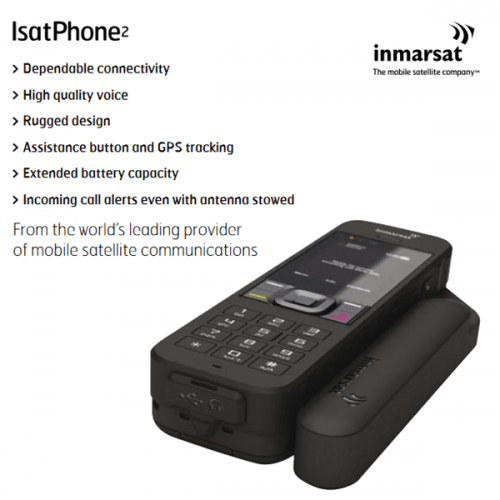 Targeted at professional users across a range of market sectors including government, energy, media and NGOs. 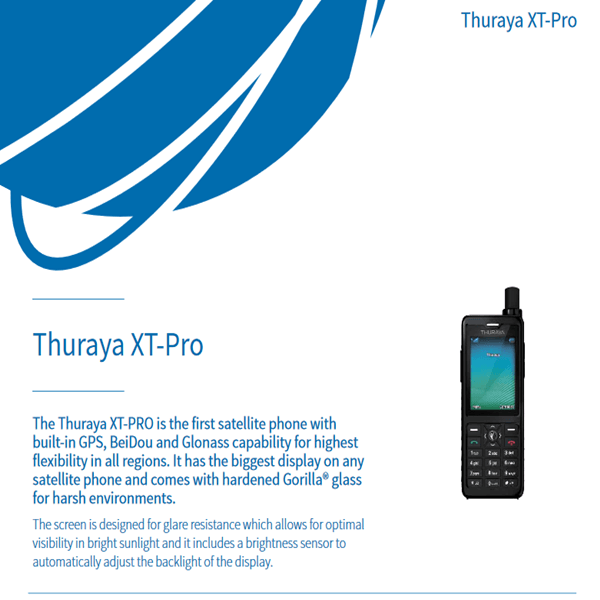 The Thuraya XT-Pro features built-in GPS, BeiDou and Glonass for high accuracy navigation and added security in every region. 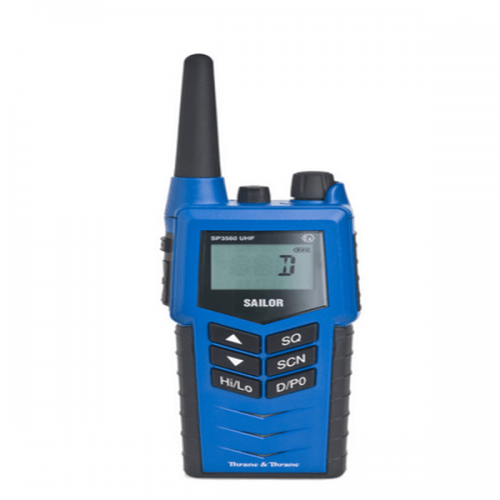 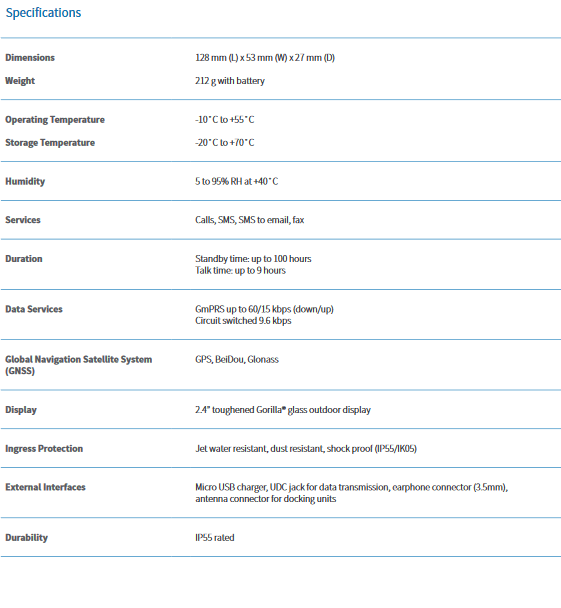 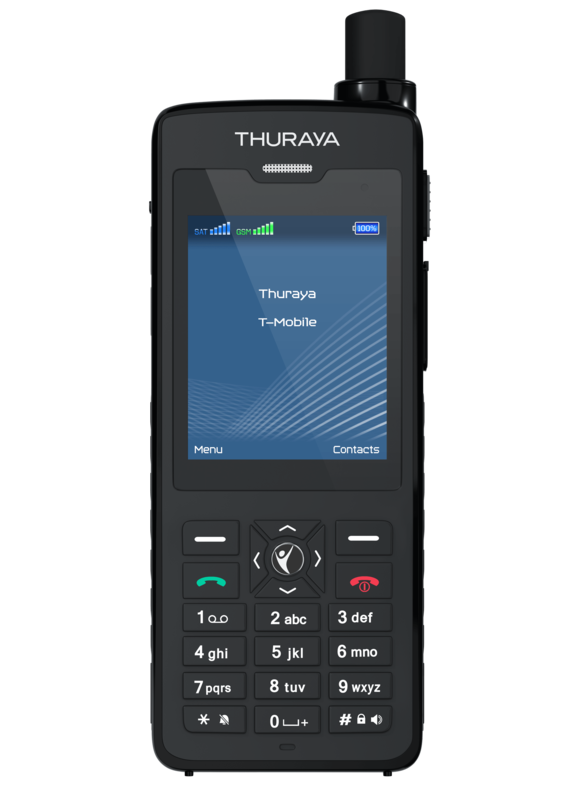 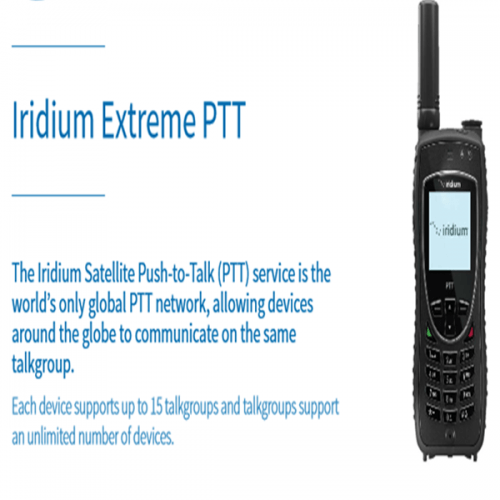 The phone offers a talk-time of up to 9 hours, which Thuraya claims is the longest on any satellite phone. 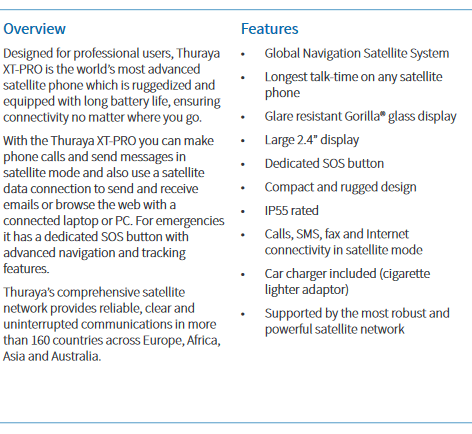 It is jet-water, dust and shock resistant and comes with a Gorilla Glass display with glare resistance.